TAG La raises RM755,000 to develop and expand their IoT product-line. The company currently makes products to help people find their lost items. 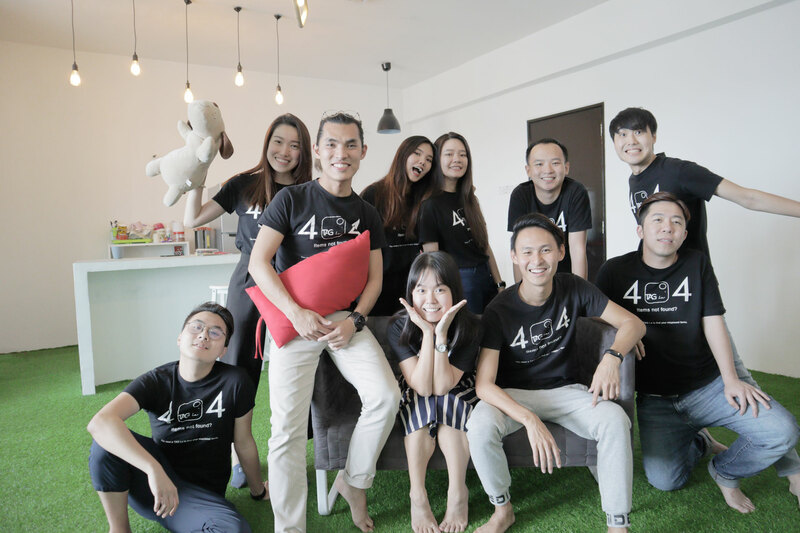 TAG La, a Malaysian-based IoT company most notable for selling bluetooth tracking devices that help people find their misplaced items, announced a fresh investment of RM 755,000 led by Cradle Fund, TBV Capital, and angel investors. The fundraising was done via equity crowdfunding through Crowdplus.Asia, making it the crowdfunding company's 10th successful campaign so far. Funds raised will be focused on R&D and business expansion, by increasing their range of product offerings, and to dive deeper into improving the quality of their existing products with the use of AI and data-driven analytics. Founded by Edison Lim & Max Chua, the company has sold over 40,000 units of their device both locally and internationally, with a volume of over 10,000 units sold within the first year of operations. The business was purely bootstrapped previously. "At this stage, we are focusing on increasing our community-base, so users are able to help each other to retrieve their lost items in the shortest possible time. Of course, more fun features and products will be released from time to time to further enhance our offerings to our users", mentioned Edison Lim, CEO of TAG La. Andrew Tan, Managing Partner of TBV Capital believes that the Bluetooth tracker market and its technology are still at an early (and fairly basic usage) stage. As products improve, the scope for bluetooth tracking capabilities will certainly expand. The smart location market is an enormous opportunity and has the potential to become the most valuable application for connected devices within the network of Internet of Things (IoTs). 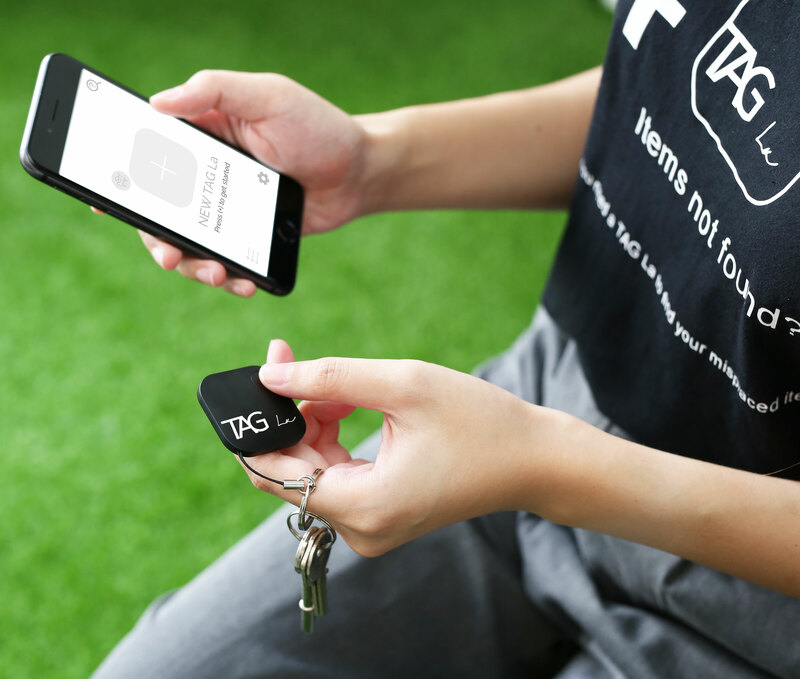 TAG La's signature product, a bluetooth tracker to help you find your misplaced items. Equity crowdfunding, which is steadily gaining ground in Malaysia’s fund raising space, has allowed businesses to leverage on various digital and social media platforms to efficiently raise capital. The Securities Commission Malaysia was the first in ASEAN to introduce equity crowdfunding guidelines, where CrowdPlus.asia is one of its registered operators.